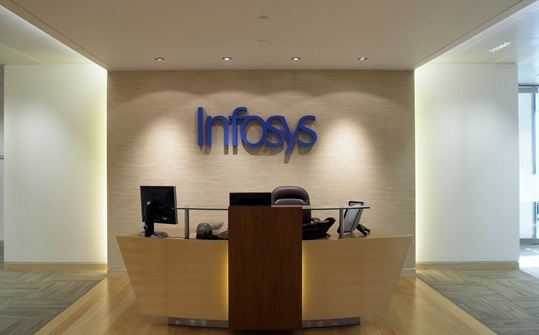 Are you searching for job in Infosys? They are hiring huge vacancies for freshers and experienced candidates. want to apply for it? Now check it below all details. Salary : 3,00,000 - 6,50,000 P.A. Include TA+ D.A +HRA + Conveyance subject to deduction of Tax at source. Doctorate:Any Doctorate - Any Specialization, Doctorate Not RequiredCandidate should have a positive attitude & should be Goal oriented.